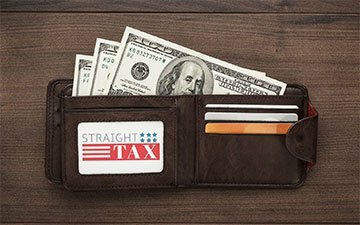 Nestled on a busy intersection on Long Island's South Shore, Straight Tax is your local small income tax preparation office with big ambitions. 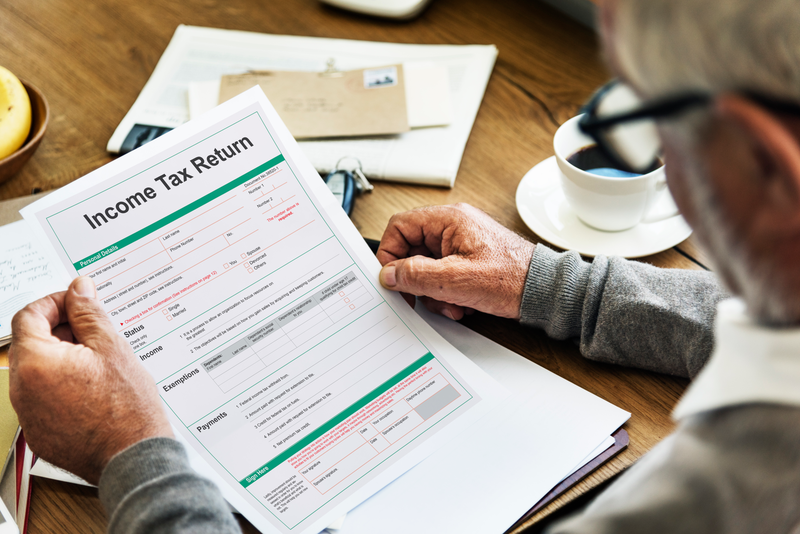 After experiencing the decline of the professional income tax industry due to the rise in software solutions, Straight Tax enlisted the assistance of Blue Surge to reverse the trend. 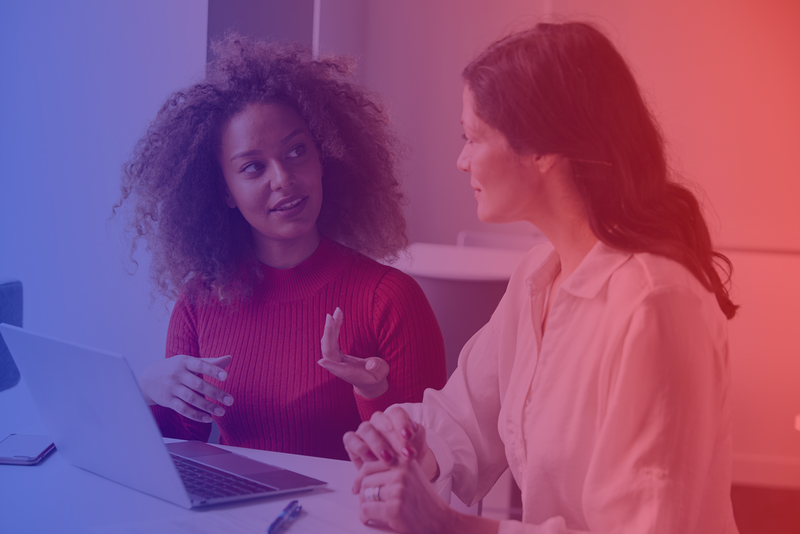 Blue Surge worked with Straight Tax to strategize real solutions to client retention through the digital marketing services of web design, email marketing, and social media management. Blue Surge currently manages the Straight Tax website, performing maintenance as needed and updating the website to reflect current policies and promotions. Blue Surge set up the account creation on all the Straight Tax social media accounts as well the scheduling and creation of content. Our team is also responsible for managing their seasonal newsletters. We also implemented a client relationship management software for the office, which would aid in establishing stronger bonds with clients after the tax season had ended. Additionally, we set up Straight Tax with a G Suite account and several project management tools meant to streamline processes. 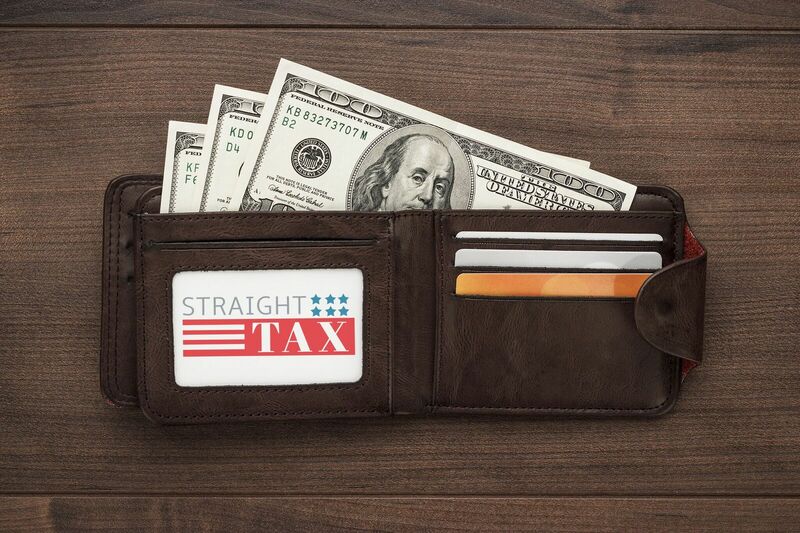 As a result, Straight Tax was able to dramatically grow their email list by 28% in 4 months. We were able to successfully complete a campaign in which we had clients leave reviews on Facebook after their taxes were completed. The campaign ended up with a 320% increase in positive reviews over the previous three years combined. Straight Tax increased the number of funded clients from their previous year by 19%.